Ideally located and beautifully maintained, Castlegate Commons Apartments has newly updated 1, 2 & 3 bedroom apartments for rent waiting for you in Bonaire, GA. Our apartments combine modern design elements and essential features like wood-style flooring and energy-efficient appliances to simplify your routine and provide the comfort you want at home. 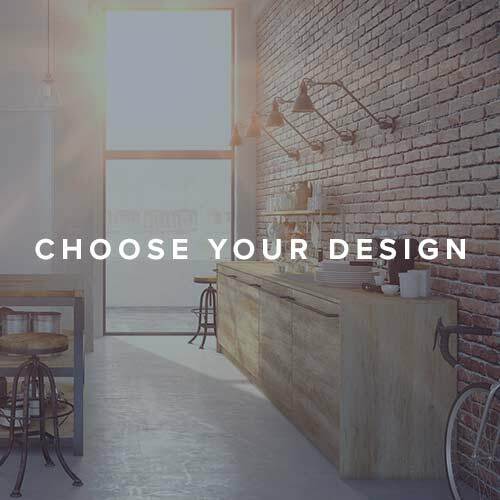 Choose your perfect space at Castlegate Commons Apartments in West Bonaire. 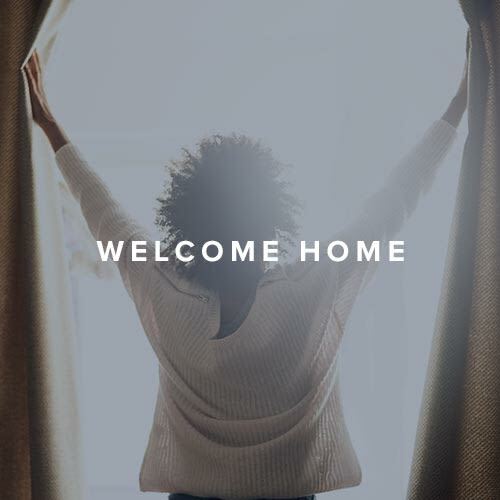 Set off of GA-96, our community puts you within an easy commute of major employers such as Perdue Farms and Frito-Lay, with exceptional shopping and dining steps from your door. Students of all ages are close to class at Houston County Schools and Central Georgia Technical College. After work or school, head to Fountain Park for outdoor fun with the dog, or to Rigby’s Entertainment Complex for a round of mini golf.  Visit our Neighborhood page to learn more about pet-friendly apartments near Robins Air Force Base.  Jump to our Amenities page to see the full list of apartment features. 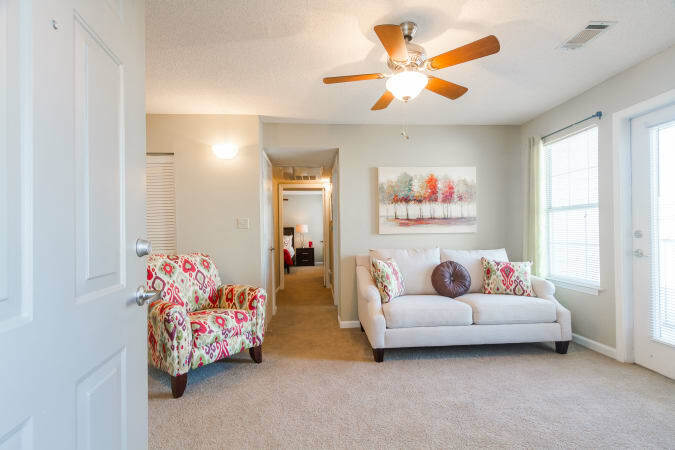 A cozy apartment is just the beginning of the Castlegate Commons Apartments experience. At our apartment community, you can meet up with friends at the clubhouse, meet a deadline in the business center, or check a chore off your list in the laundry center. A fully equipped fitness center, onsite basketball court, and crystal clear pool help you stay fit and relaxed. 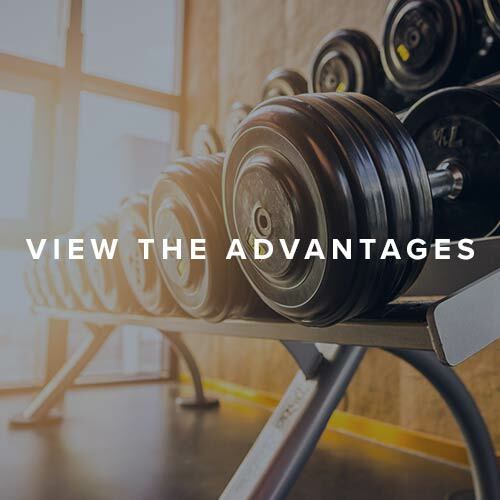 Check out the many advantages to life at Castlegate Commons Apartments on our Amenities page. Flip through our photo album to get a glimpse into the possibilities at Castlegate Commons Apartments.  There’s room to live and grow, with plenty of open green space, onsite amenities, and inviting 1, 2 & 3 bedroom floor plans. 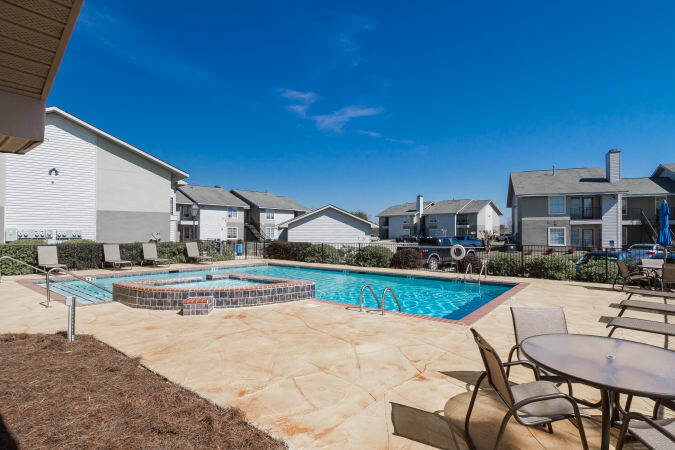 Get a picture of what Castlegate Commons Apartments in Bonaire, GA, has to offer on our Photo Gallery page, then contact us to schedule your in-person tour.